Sarmad Amir and Naman Siddiqui, who were in Grade 9 and 10 at Webber Academy in 2011, told the human rights commission that praying is mandatory in their Sunni religion. They said the school told them their praying, which requires bowing and kneeling, was too obvious and went against the academy's non-denominational nature. The human rights tribunal ruled the school's policy was too rigid and it could have accommodated the students without violating its secular status. That decision was upheld by the Alberta Court of Queen's Bench. The school then took the matter to the Alberta Court of Appeal. 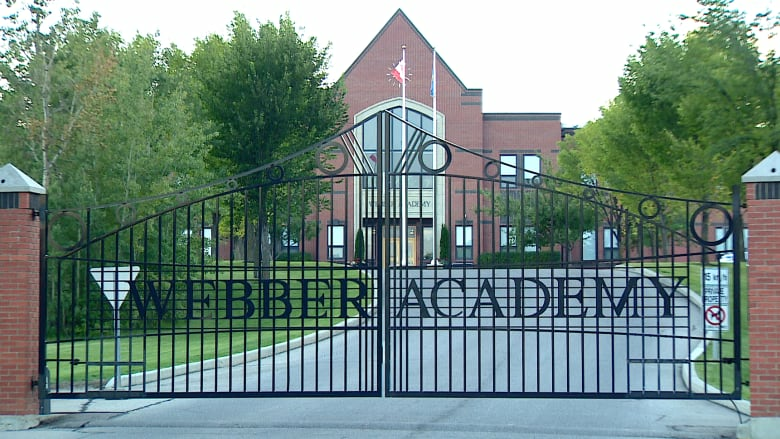 It overturned the commission's original decision ordering the school to pay a $26,000 fine for discriminatory behaviour and said another hearing was required because Webber Academy raised new issues under the Charter of Rights and Freedoms. "We should know I think by Christmas whether or not they have been successful. It took them quite a while to make the decision," said Webber. "We doubt that they will be successful. My information from our lawyer and also from a former member of the Supreme Court is that roughly 90 per cent of applications for leave ... are turned down." "Then the human rights commission has a choice — they can have another hearing or they could just drop the whole thing. I don't know what the probability of dropping the whole thing could be."